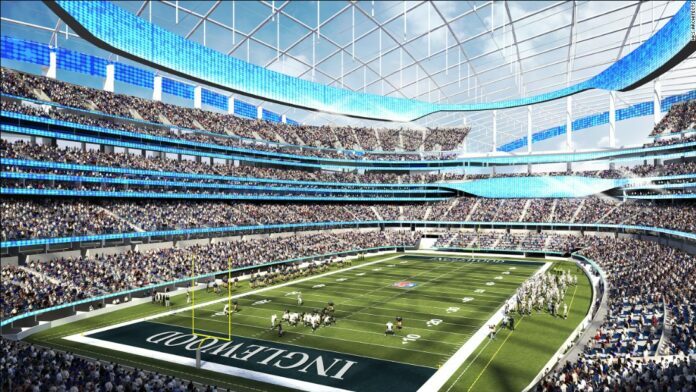 (CNN) Los Angeles will welcome the return of NFL football with the construction of a new 80,000-seat stadium complex and "NFL Disney World," expected to become the world's most expensive sports arena. 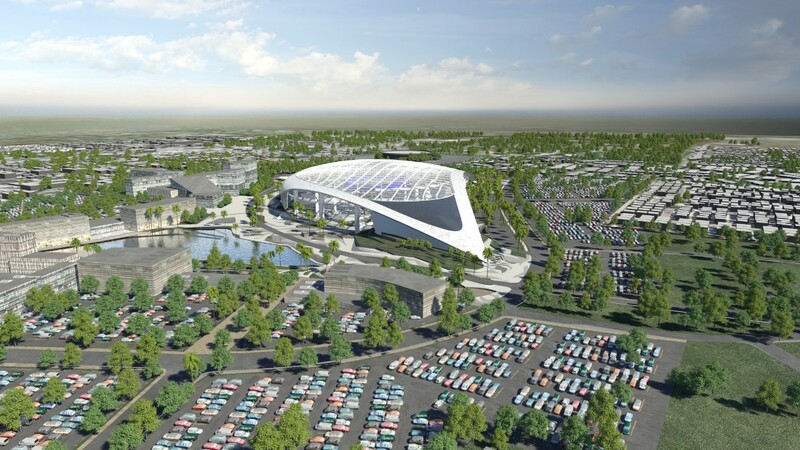 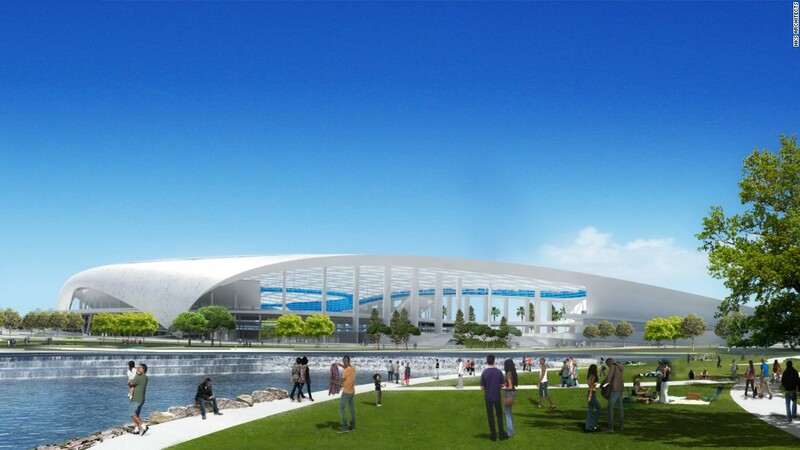 The 300-acre development in Inglewood, a few miles from downtown Los Angeles, will provide a new home for the NFL's Rams franchise, whose return to their former home city was approved by league officials last Tuesday. 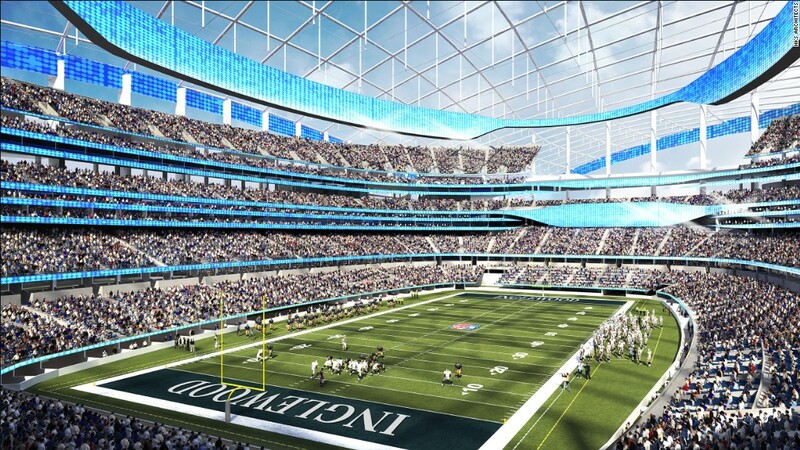 The development has an estimated cost of $2.6 billion -- more than $1 billion more than New Jersey's MetLife Stadium, currently the league's most costly venue.